This may seem a daunting task but the industry has no other choice than to do the hard work necessary to drive ethanol market expansion and accelerate this industry’s evolution. As we have clearly seen, no one is going to do it for us. 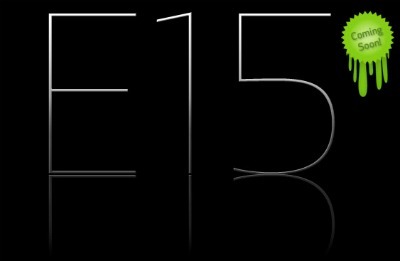 The success of E15 and the future of this industry are firmly in our capable hands. That about sums up their attitude. Wouldn’t it be easier if the government would do it for us? Because years of tax credits, foreign tariffs, loan guarantees, national mandates that require other companies to purchase your products, and state support have not been enough. No, they face the daunting task of actually having to convince consumers to buy more of their product than they’re already required to. Poor guys. After the EPA approved E15 for use in MY2001-present vehicles, the ethanol industry is charged with the difficult task of convincing gas stations to sell E15 (and for consumers to buy it) despite it providing lower fuel efficiency per dollar spent. Next post: Are New Environmental Laws and Regulations Worth the Gamble?